Media.net is a advertising network which is providing high quality contextual text ads, this advertising network is made for small bloggers because this is very easy to get registered with media.net as a publisher, actually this network is a CPM based advertising network it means that this network will pay to its publishers as according to the impressions. This is quite different from its close competitive ( Google AdSense ). 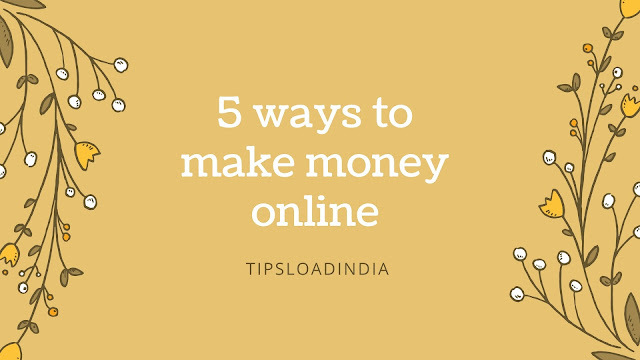 Media.net is very interesting website from which we can easily earn a good amount through publishing ads on online content. This is very easy to create a publisher account on media.net you can just do this in a single step, or you can learn about all registration process Here. After requesting a publisher account on media.net you have to wait for two days, if your account is approved than they will send you your account details or if not than they will tell you the reason. 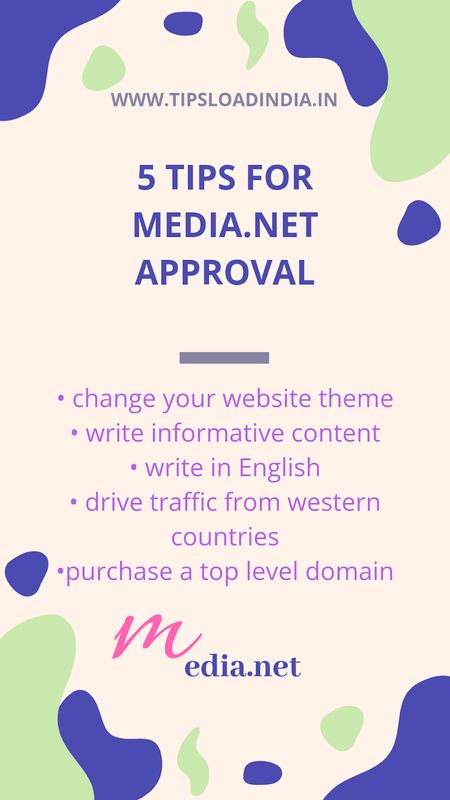 In this case you have to make some changes in your website to get approval from media.net, as an estimate about 50% of requests are getting disapproved. There are several reasons for disapproval but most of the big reasons are written below. • lake of navigation system in website. • content is not in English. • use of copyrighted content. These are the for reasons behind the disapproval from media.net. This is the most important tip to get approval from media.net for a publisher account if you want to get media.net publisher account in your first request then I suggest you to create your website design beautiful If you are using a custom theme then you can change this with manual theme which will look more gorgeous in comparison of a custom theme this little action will increase your chances to get approved in your first request, apply more colours in your home page of your website to create a beautiful home page this is also requirement for media.net publisher account. So just choose a clear and fascinating theme to get approval from media.net. This advertising network need high quality traffic from Western countries if you have a website with sufficient count of traffic from Western countries like USA and UK then this will be very easy to get media.net account approval for that website or if not then just make some efforts to target traffic from these countries and I can assure you that if you got success in attracting visitor from these countries on your website then your chances will be increased for media.net account approval. 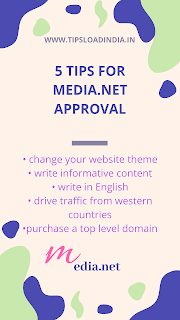 To target traffic from these countries I suggest you to use keyword research tools which will tell you the competition for the keywords in specific Geo locations thus you can get Media.net account approval in your first request. 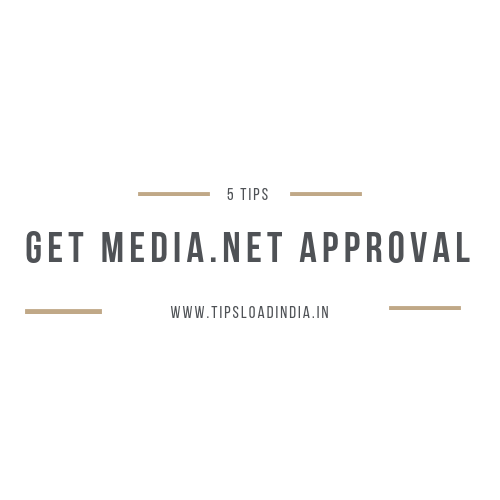 This is a proven method that if your website contains informative articles which helps you visitors then you can get good earning with media.net if you are not able to get approval from media.net then I suggest you to write some more informative articles related to your topic niche because media.net need informative content to promote advertisements so if you rejected by media.net in a first time than write some articles which are informative for the visitors and than try for the account, chances of getting media.net account will be increased multiple times in this attempt. Media.net is a third party website which is not related to Google so if you are using a blogspot domain for media.net account then this is not possible to get approved because media.net clearly mentioned that they need a top level domain for Publishers or if you are trying to get approval on a third party subdomain then you are not going to get any positive response from media.net to use media.net advertisements on your website you must need a top level domain for your website on which you want to get approval from media.net this is not a method but this is a requirement to get media.net account approval. I have mentioned this here because I have seen that a Lotto new bloggers are using blogspot domains for media.net approval. This is my personal opinion that if you write in English language then you can get media.net account approval fast in comparison of other languages this is not requirement but a very effective way to get approval from media.net write 10 or more articles in English language and then apply for media.net account this will increase your chances to get approved by media.net team this is affected because media.net need traffic from Western countries where most of the people used to speak in English if you write in English you can drive traffic from Western countries which is according to media.net requirement. 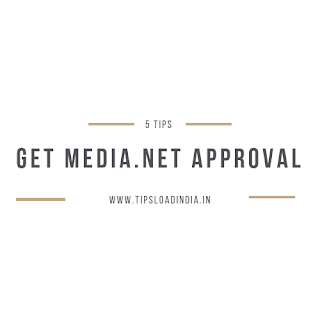 Just apply this method's on your website and you can get media.net account approval easily through these tips.